As usual we are closed. Look forward to seeing you at 11 on Monday for lunch. First time to eat there and so excited to find it was excellent. We had lunch there. Husband had shrimp poboy, I had crab and asparagus quiche! Both were fabulous and loved the sweet potato fries, unlike any I have seen. Highly recommend. Service was excellent, our waiter was great and the food was outstanding. This restaurant is definitely worth visiting. Awesome food and great wine selection! 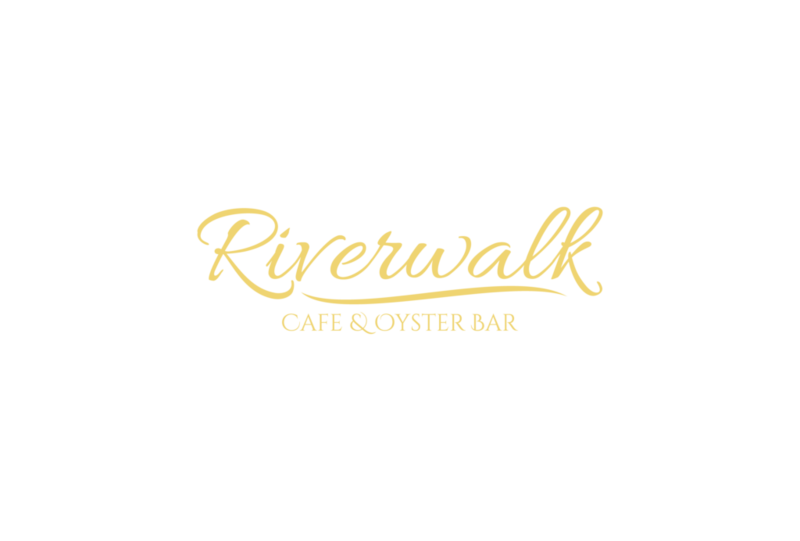 Check back to our specials page weekly for the latest lunch and dinner specials offered by Riverwalk Cafe and Oyster Bar. (AKA Dirty Oysters) Topped with sour cream, shallots and caviar.